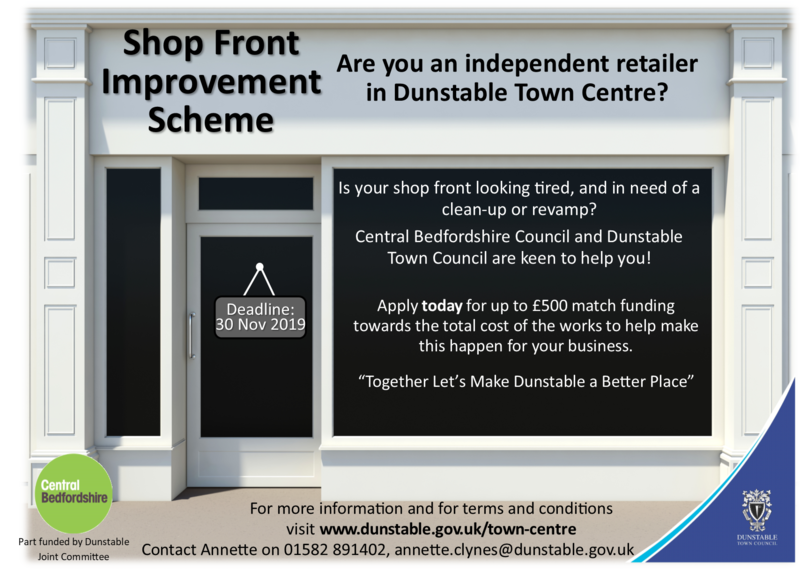 Apply now for money towards improving your shop front. 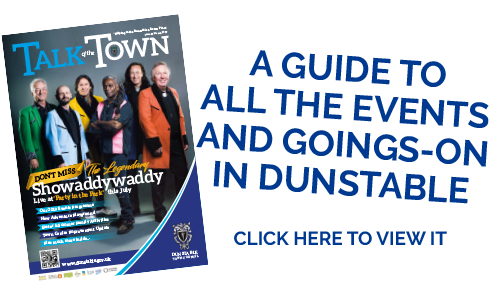 Are you an independent retails in Dunstable Town Centre? 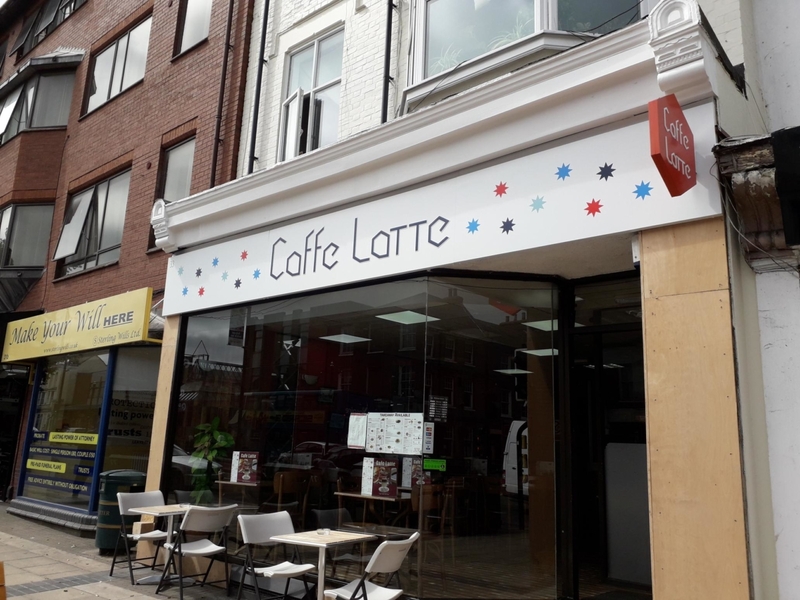 Is your shop front looking tired and in need of a revamp? If yes, then apply today for up to £500 match funding towards the total cost of work to help improve your shop front. All quotes and invoices must show the VAT costs.